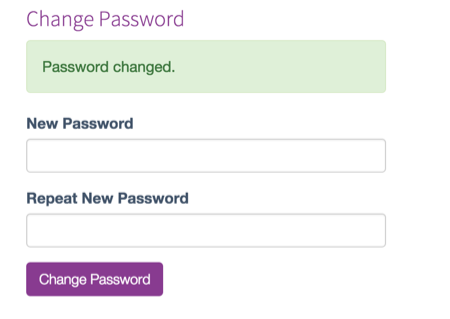 Just enter your new password in both fields. 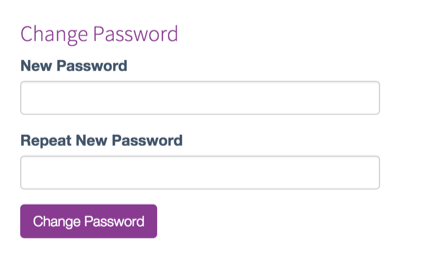 Please note that your password needs to be at least 4 characters to be a valid password. If you have used Facebook Connect to create a new account and hence haven’t entered a password when you signed up, you will be able to login on Fyrebox using your Facebook email and the password you just entered (and not your Facebook password).